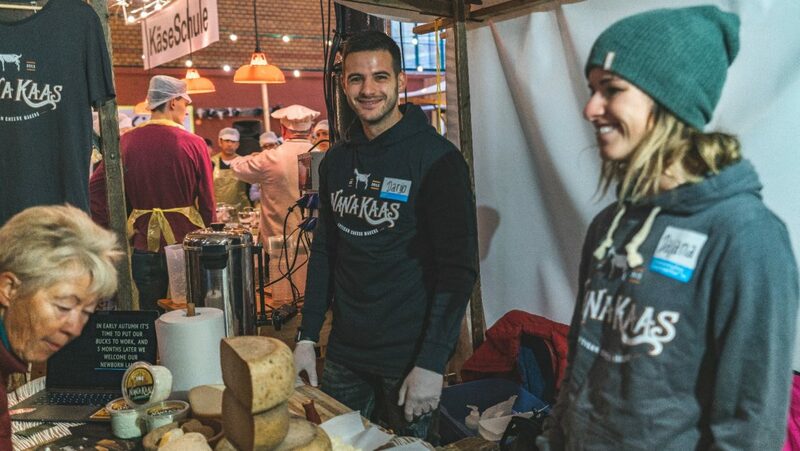 Yesterday we had a great time presenting our cheese at Markthalle Neun Berlin. It was a great experience for us and we received a lot of positive reactions from the people. We’ll be back next year!